César de Zulueta and Antonio García were two of the major promotors of the club. Then, ten more investors joined with them in 1973 to found Golf La Moraleja, S.A., under the chairmanship of Eladio Pérez Díaz and with the aim of creating golf facilities for the enjoyment of its 6,000 members. César de Zulueta was the true ideologist whose vision it was to found a private club along the lines of the English and American clubs he had known in his youth: “A club that was to become an extension of members’ own homes”. 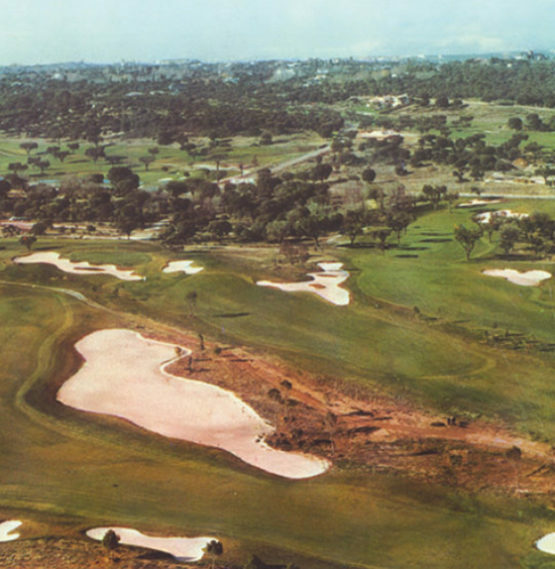 In 1974, purchase was made of the land where the clubhouse and Course 1 currently stand. Throughout that and the following year, the course was built according to the design plans and under the direction of Jack Nicklaus. 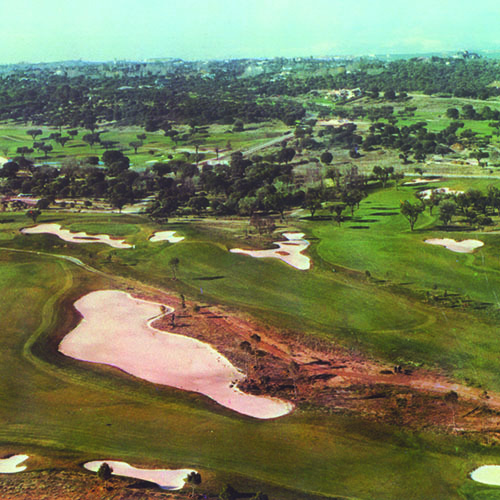 In November of 1975 the course began to function, even though work on the clubhouse had not yet been completed. 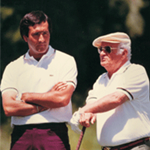 Severiano Ballesteros and César de Zulueta, during the 1986 Peugeot Spanish Open Pro-Am. 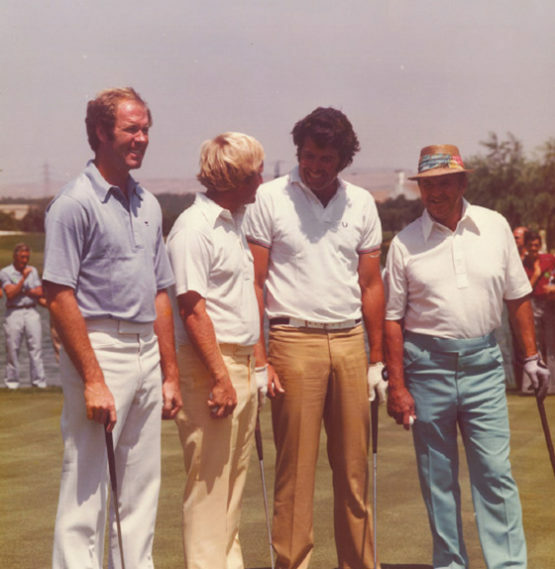 In June 1976 the official opening of the course was celebrated, with a competition in which Jack Nicklaus himself took part, together with Valentín Barrios, Sam Snead and Tom Weiskopf. That same year César de Zulueta, one of the major promotors of the club’s development became chairman. He retired from the post in 1996. 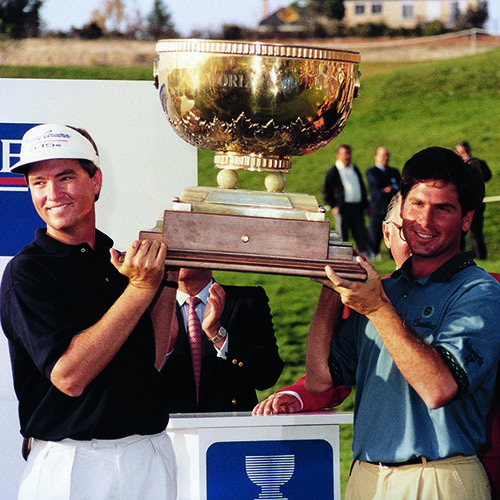 Don Juan de Borbón hands the champion’s trophy to the American player, Peter Jacobsen. The club hosted the Johnnie Walker Classic in 1981, an international tournament in which not only the best players of the moment matched their skills, but also celebrities from the realms of the movies, entertainment and culture. In 1984 el club was to host this tournament once again. 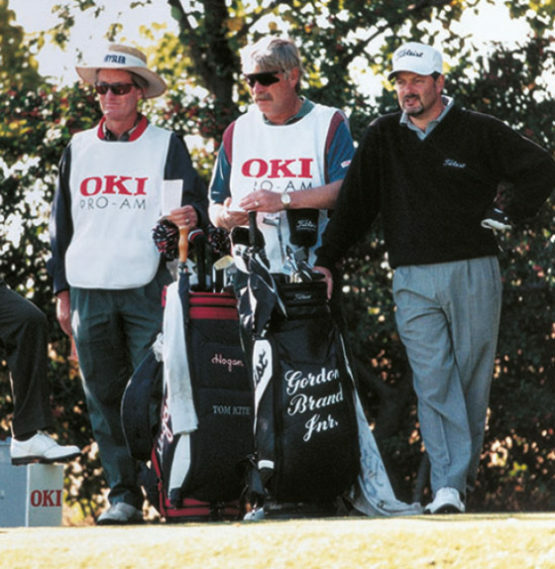 Severiano Ballesteros, Jack Nicklaus and Valentín Barrios. 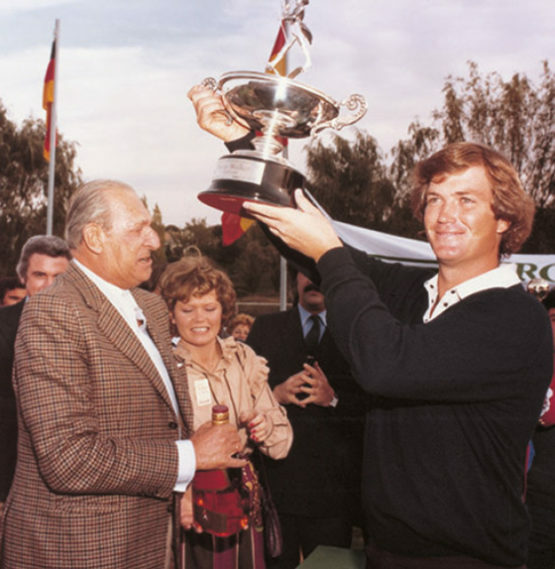 On the occasion of the World Football Championship held in Spain, a series of sports events was held and, amongst them, an exhibition match at the Real Club La Moraleja starring Jack Nicklaus in competition against Severiano Ballesteros. 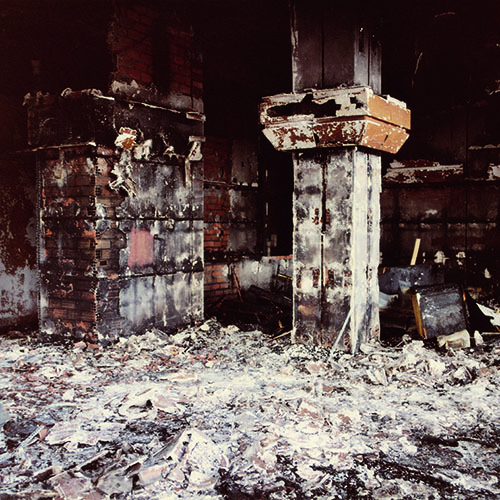 On July 31st a devastating fire raged through the entire first floor of the clubhouse. That tragic occurrence, however, allowed for the complete remodelling of the building in a far brighter and modern style. 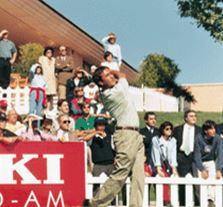 In May of that year, the Peugeot-sponsored Spanish Open was held for the first time at the club. Howard Clark (UK) won the trophy in an exciting final round ending in an eagle on the last hole. 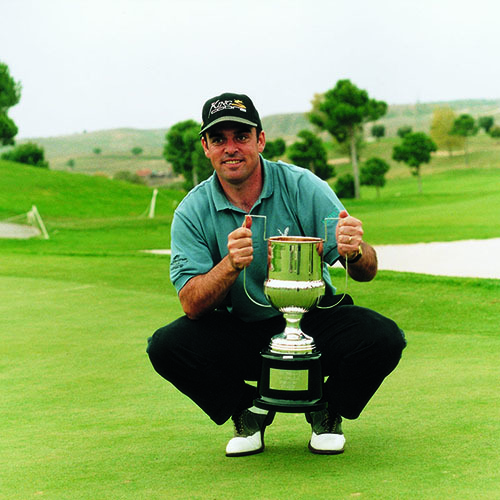 Ian Baker-Finch (Australia) and Severiano Ballesteros were placed next. 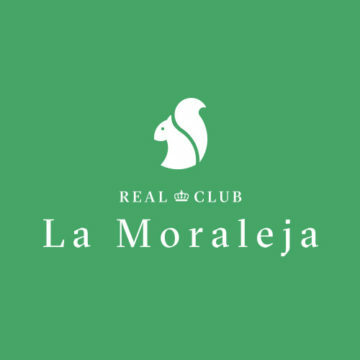 Real Club La Moraleja hosted one of the few editions of the Benson & Hedges Trophy, an international, professional mixed pairs championship which was won by Marie Laure de Lorenzi (France) and Marc McNulty (Ireland/Zimbabwe). 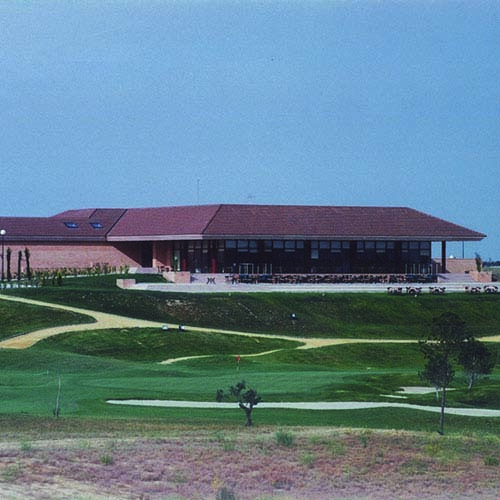 In 1989 purchase was made of the terrain on which the current Real Club La Moraleja Course 2 lies. The design of this second golf course was allocated to the Jack Nicklaus firm, Golden Bear, under the direction of golf architect, Ron Kirby. And in 1990 our second golf course was officially opened. 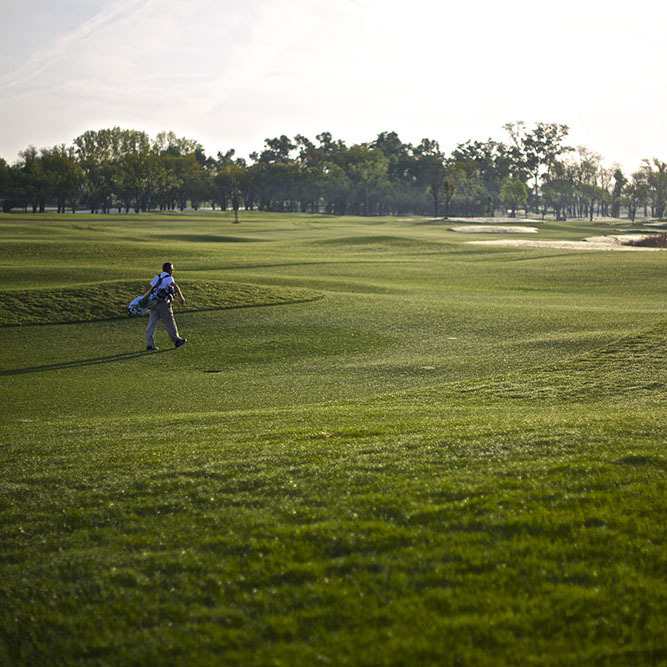 Course 2 was the venue for the World Cup of Golf, won by the American team comprising Davis Love III y Fred Couples. In September, the first edition of the Paddle-Tennis World Championship was hosted by the club, with the team from Argentina winning first place and under the honorary presidency of Don Felipe VI, then Crown Prince of Spain. The Oki Pro-Am, a European Tour event, was held over Real Club La Moraleja’s two golf courses. The American player Tom Kite won the tournament, which was conceived as part of the club’s 20th anniversary celebrations. The Oki Pro-Am was held again the following year, with Paul MacGuinley (Ireland) achieving first place. The club hosted the prestigious Spanish Open for the second time, on this occasion with Mark James (UK) as winner, with a card of 277. 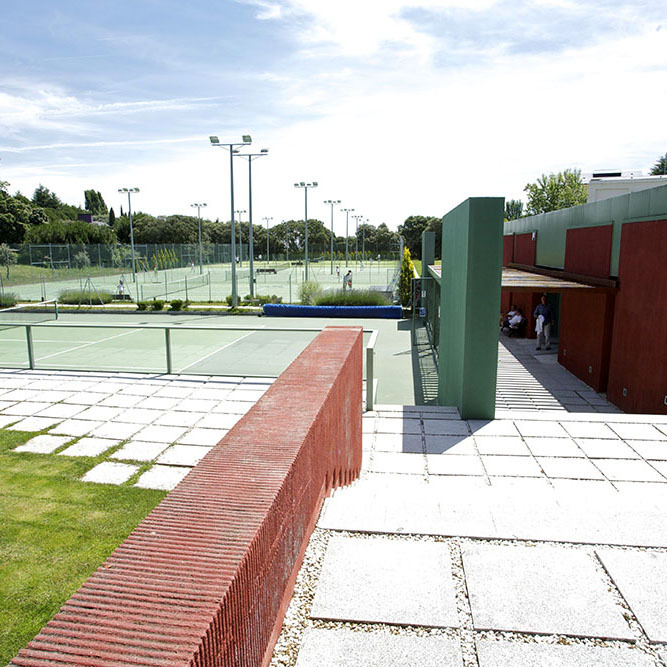 That same year the club also hosted the Paddle-Tennis Championship of Spain, an event that returned to the club in 1998, 1999, 2000 and 2001. Inauguration took place of the new tennis complex, comprising six courts, a clubhouse and a parking compound. The tennis courts were built to substitute those lost on Course 2 due to the sale of a 33-hectare plot of land for urban development. Real Club La Moraleja received the Plaque for Merit in Paddle-Tennis. The Madrid Open was held on Course 2. Ian Poulter (UK) was the outright winner with a result of 21 under par. This Open championship represented the most important event of all that were organised to commemorate the 30th anniversary of the club. Two new golf courses were opened for play: Courses 3 and 4, on which construction had commenced in 2010. 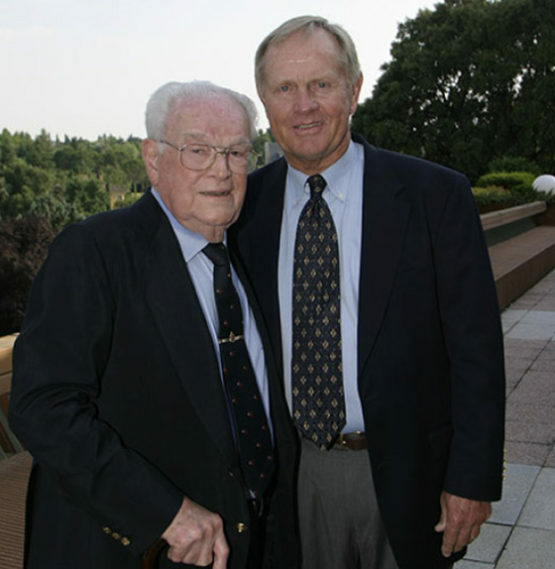 On an estate belonging to the municipality of Algete (Madrid); La Moraleja Course 3 designed by Jack Nicklaus was officially opened, followed by La Moraleja Course 4, undersigned by his company Jack Nicklaus Design. Play began on the new courses at the end of 2012 and they were officially opened in April 2013, celebrating the occasion with a golf tournament in which 600 members took part. Course 3 was acknowledged by the U.S. magazine Golf Digest as the second best golf course in Spain, second only to Valderrama. Real Club La Moraleja celebrated its 40th anniversary organising competitions in all the sports practiced at the club, particularly in golf, with a pro-am and Anniversary Tournament in which almost 450 members took part. 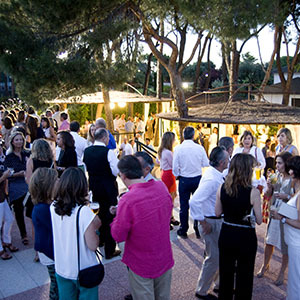 The celebrations culminated in a cocktail attended also by over 400 members. In 2005 the club received the Plaque for Merit in Paddle-Tennis. 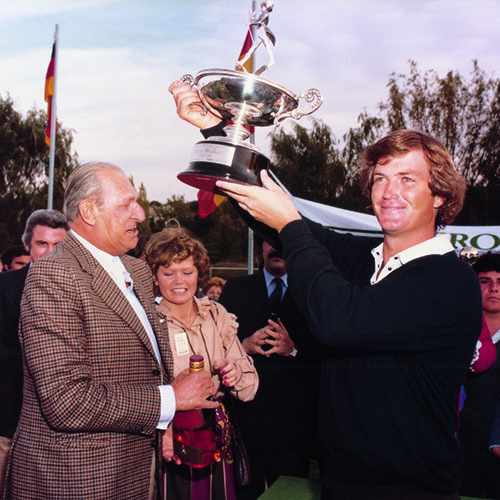 “In recognition and gratitude in respect of the exhaustive collaboration with which, since its inauguration in 1976 it has provided this Royal Spanish Golf Federation, actively encouraging golf at its facilities, where, amongst its enthusiasts are several outstanding players and, for hosting important sports events at international level”. In 2014, just a year after its official opening, the U.S. magazine Golf Digest acknowledged Course 3 of Real Club La Moraleja as the second best course in Spain. Course 3, in 2017, received the World of Leading Golf Prize for Best Golf Course Maintenance.